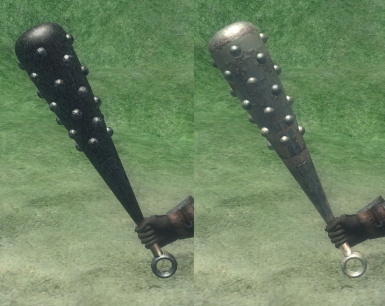 This mod is Japan style Orcish iron mace \"KANABOU\".There are two kinds of maces. Colors are different. 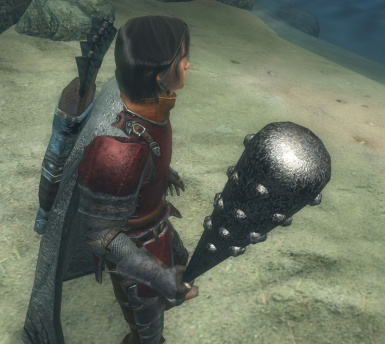 This mod is Japan style Orcish iron mace. There are two kinds of maces. Colors are different. Please change it if dissatisfied with the performance of the mace. 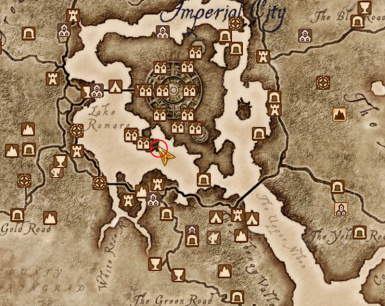 There is the mace near a grave in the IC waterfront. 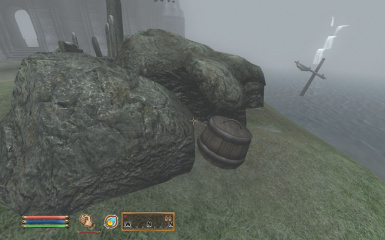 It is in the barrel. 4. Start Oblivion Launcher, click 'Data Files', place a checkmark beside the .esp file(s). 1. Start Oblivion Launcher, click Data Files, uncheck the .esp file(s).